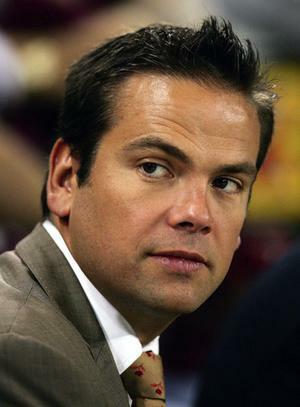 The future of News Corp just landed in the lap of Lachlan Murdoch. The New York Times reports that Lachlan — most recently a director of News Corp and 21st Century Fox — has been promoted to non-executive co-chairman, the top spot on News Corp’s board. Lachlan’s father, Rupert Murdoch, owns 40 percent of the company, and will remain executive chairman. The promotion means that Lachlan is all but guaranteed to take over News Corp when Rupert steps down. 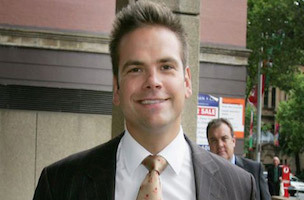 In the past, it was believed that James Murdoch was the heir apparent, but no more. In what seems like a “Oh, I’ve got a present for you too, son” move, James was promoted as well — to co-chief operating officer at 21st Century Fox.